The news broke earlier today from EAW Headquarters that Dynasty General Manager Starr Stan has selected Damon Diesel to participate in the New Breed Championship match at Pain for Pride! This will pit the defending champion, “The Revenant” Michael Bishop against Showdown’s Alex Bowden, Dynasty’s Damon Diesel and his fellow brand-mate, Xander Payne. Rumors began to circulate of this decision by Starr Stan after he was allegedly in attendance for Sunday’s Voltage event that took place in Detroit at the Little Caesars Arena. It is said that Starr was impressed with Diesel’s performance, arguably carrying his team to the victory in a tag team match where he aligned with Alex Bowden to take on Payne and the champion himself, Michael Bishop. It is worthy of noting that Starr had been seen engaging in long conversations with Diesel following his effort at Culture Crisis, and the general idea is Starr has wanted the New Breed Championship on his brand all season and he fully believes the Orlando, FL native has what Starr is looking for in a champion for his brand. 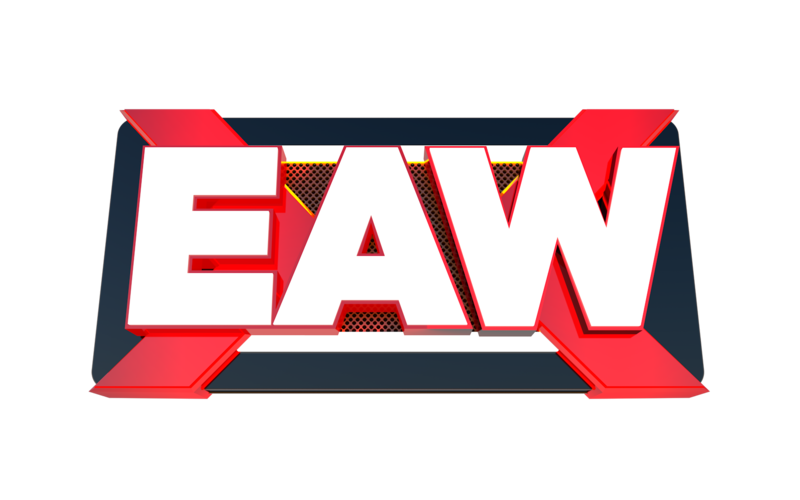 Tune into the EAW Network for the 11th annual Pain for Pride, which will take place starting on June 21st and run through June 24th in the Las Vegas Motor Speedway.